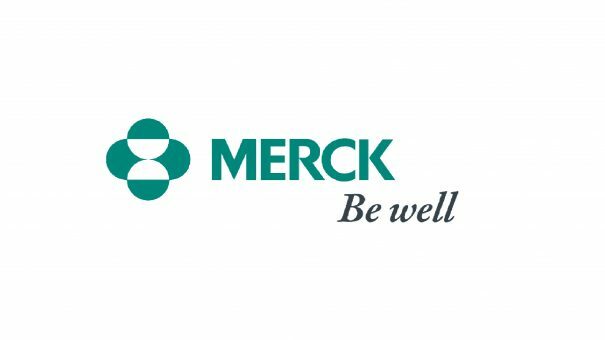 Merck & Co is working a major US hospital provider on a new software system that could help tackle the threat from healthcare-associated C. diff infections. The proposed C. diff software intervention will be tested within volunteer Premier member health systems. The firm current has an alliance of around 3,900 US hospitals and health systems and a further 150,000 or so healthcare providers and organisations. C. diff infections cause serious and life-threatening diarrhoea and have become one of the most common microbial cause of healthcare-associated infections in US hospitals. It’s thought that C. diff infections affect approximately half a million people and add $4.8 billion to US healthcare costs each year.